Welcome to our Ladies League Page! 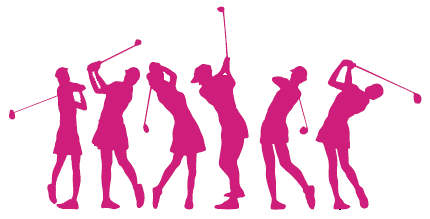 Our Ladies League plays Tuesday evenings, teeing off from 4:30 to 5:40 P.M. and Wednesday mornings, teeing off from 8:30 to 9:40 A.M., playing nine holes alternating the front and back. League play (partner-better-ball) will start on April 30th and May 1st. League booklets with the playing schedules, rules, etc. will be available on April 23rd & 24th. April 2nd Applications and fees are due. April 23rd/24th Play begins with fun events! April 30th/May 1st League play starts.